Facebook has a boardroom problem – but what? 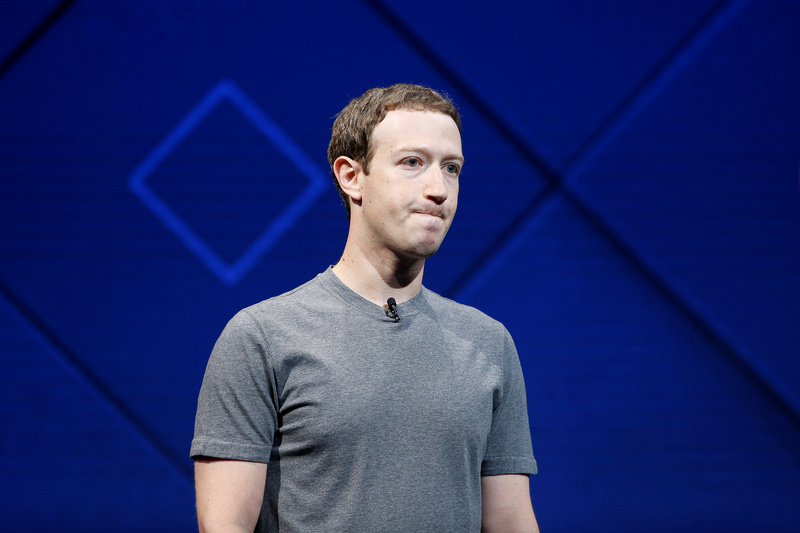 Two proxy advisers offer investors different reasons to withhold votes from mostly different directors – ISS includes Mark Zuckerberg. The CEO has control, so any such move would only be a protest. Through the confusion, though, shines the need to puncture Zuckerberg’s bubble. Proxy adviser ISS recommends that Facebook shareholders vote against the nomination of Susan Desmond-Hellmann, Reed Hastings, Sheryl Sandberg, Peter Thiel and Mark Zuckerberg to the company’s board at its annual meeting, scheduled for May 31. ISS finds fault with the company’s lack of a formal nominating committee for directors and the absence of a say-on-pay proposal on the ballot. Rival advisory service Glass Lewis recommends voting against Marc Andreessen, Erskine Bowles and Desmond-Hellmann, the members of the Facebook board’s audit committee, which Glass Lewis says has failed to fulfill its obligations in monitoring and mitigating legal and regulatory risks.